The shock claim comes from a scientist who has spent more than 40 years researching the subject. 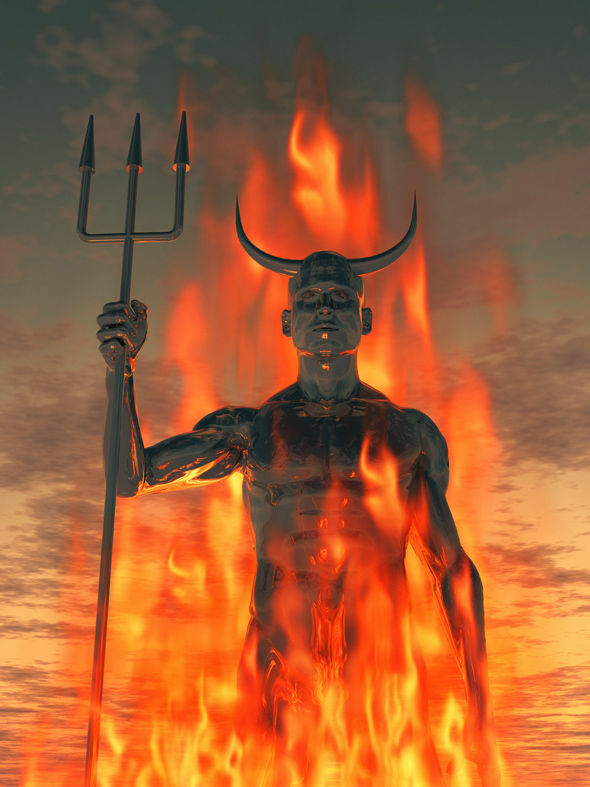 According to Henry Ansgar Kelly, a research professor from the University of California, Los Angeles (UCLA), there is actually “no evidence” to suggest the devil should be portrayed as evil. Instead, Professor Kelly suggests Christians have got it wrong and Satan was actually trying to do good and is on God’s side, but got “overzealous” in his judgements. He said: "There's little or no evidence in the Bible for most of the characteristics and deeds commonly attributed to Satan. "A strict reading of the Bible shows Satan to be less like Darth Vader and more and more like an overzealous prosecutor. "He's not so much the proud and angry figure who turns away from God as he is a Joseph McCarthy or J. Edgar Hoover. “Satan's basic intention is to uncover wrongdoing and treachery, however overzealous and unscrupulous the means. But he's still part of God's administration." The professor blames the misrepresentation of the devil at the feet of third century philosopher Origen of Alexandria. 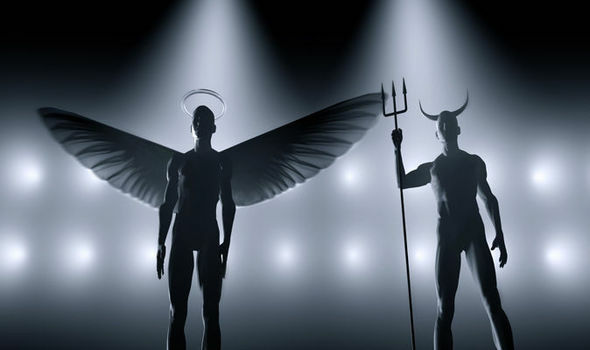 In his best known work, ‘On First Things’, Origen argued that the mention of Lucifer in the Old Testament must refer to Satan, but Professor Kelly says there is no reference to ‘Satan’ or ‘the Devil’ in the Old Testament and followers of Christianity have simply confused the two. Professor Kelly says "'Lucifer' is Latin for light-bearer”, and Lucifer in the Old Testament is actually a reference to a tyrannical Babylonian king who is “cast to the ground”, which is where the confusion begins.